Chris is a vice president of Site Selection Group where he supports the company's industrial site selection and economic development consulting projects. Chris's extensive background providing advanced analytics in the economic development industry provides Site Selection Group clients invaluable perspective as he evaluates critical location drivers such as workforce characteristics, business environment, transportation & logistics, economic incentives climate, and real estate conditions. Prior to joining Site Selection Group, Schwinden was a senior research analyst at the Economic Development Partnership of North Carolina. While there, he completed numerous labor market and cost analyses, and built robust competitiveness models to identify specific industry clusters and firms for recruitment to the state. 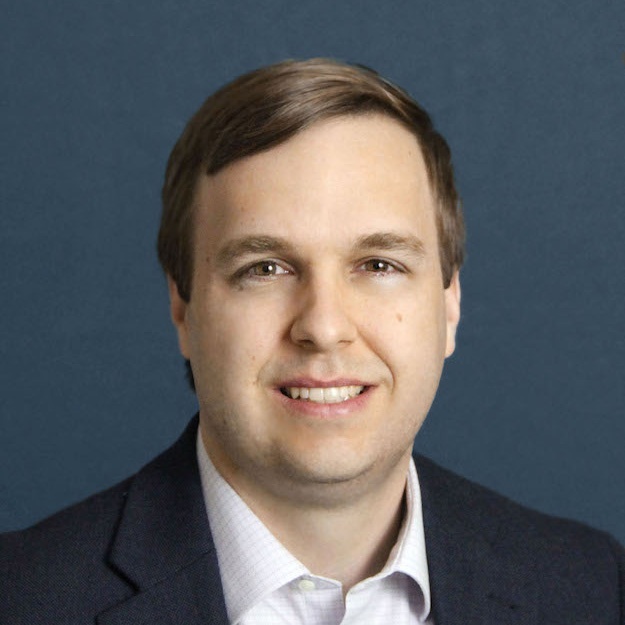 Schwinden also worked at the North Carolina Department of Commerce where he produced economic and fiscal impact analyses for the state's major incentive programs.